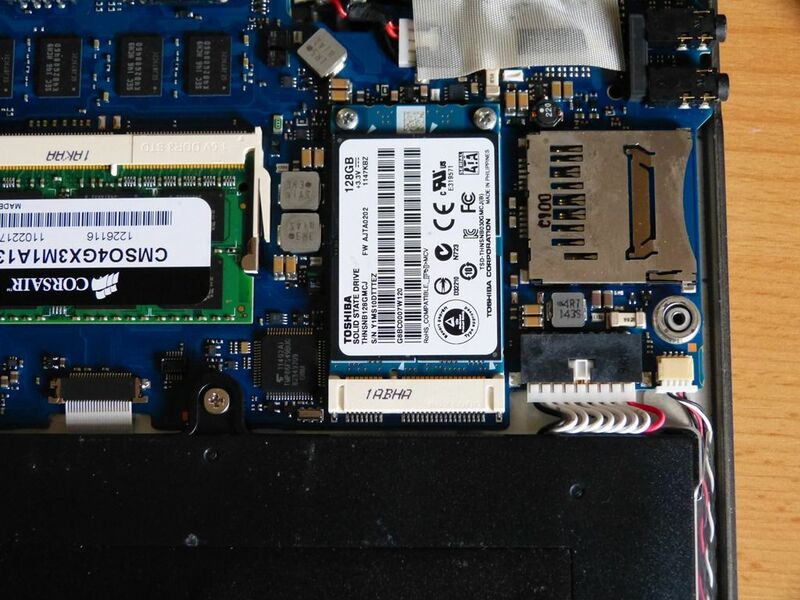 Toshiba Z830 from 128GB Toshiba THNSNB128MCJ to MyDigitalSSD BP4, mSATA, 240GB. 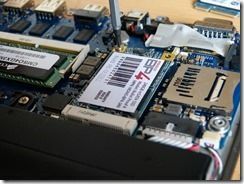 SATA set to performance mode in BIOS. Before we started we took readings of the Toshiba SSD. Windows 8 does a good job of boot times and application boot-up so these figures aren’t affected too much but look at the performance test results. The small-block (4K) write speeds are up by 10X which is something you’ll notice and something that can really help Windows 8 get small jobs out of the way saving power and keeping things cool. Sequential write speeds improved a lot too although you’ll only really notice that in file copies. 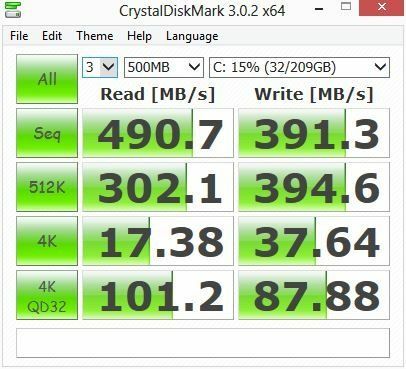 The Z830 doesn’t offer the best in terms of SATA bus so high-end figures are much lower than the theoretical limit for the MyDitigialSSD BP4. Unfortunately we failed to get the Samsung Series 5 upgraded due to the additional 24GB SSD that is installed in the system as a drive cache. We tried to use the standard Windows 7 imaging and recovery method but that didn’t work. 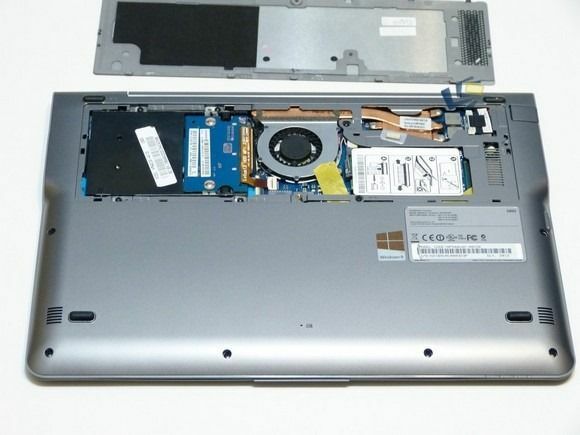 We didn’t have time with this (in service) Ultrabook to try the Samsung imaging tools but we assume that route would have worked. This remains untested, however. 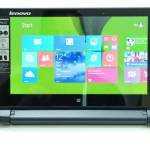 The Acer Aspire V5 122P is a budget touchscreen Windows 8 sub-notebook that isn’t an Ultrabook due to having an AMD platform and rotating hard drive without acceleration. The results of the upgrade were exceptional and lifted the device into a new usage category where we were able to do 720P video editing – something that isn’t possible on a low-end hard drive system. Upgrading the Aspire V5-122P was simple. By using the built-in Acer recovery tools the recovery partition is written to the an external drive (I restored to a fresh build – I recommend you back up your personal files and do the same) but you can also take a snapshot of the current build if you wish. 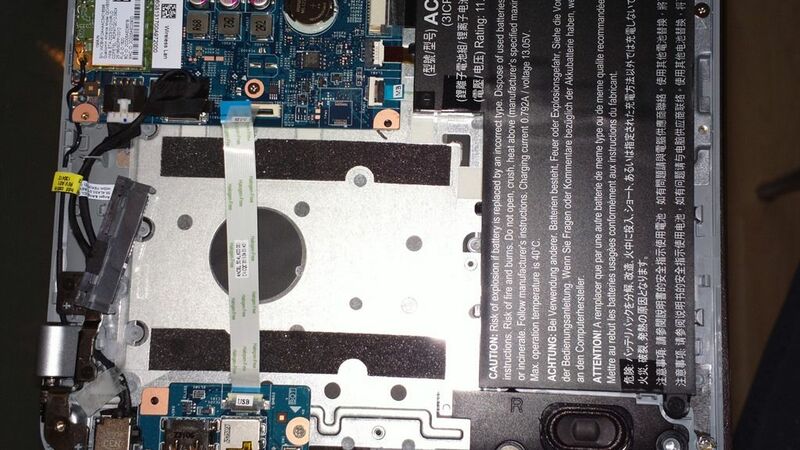 Removal of cover and access to hard drive is easy and swapping the drive could not be much easier. 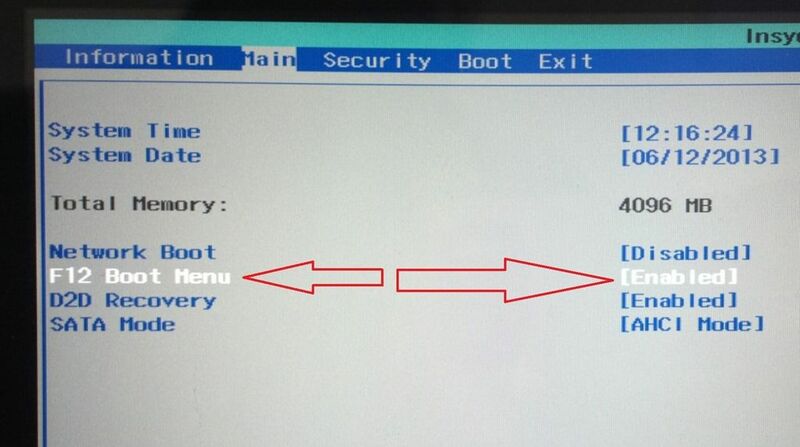 One small issue I had was that the recovery drive was not seen as a boot drive. 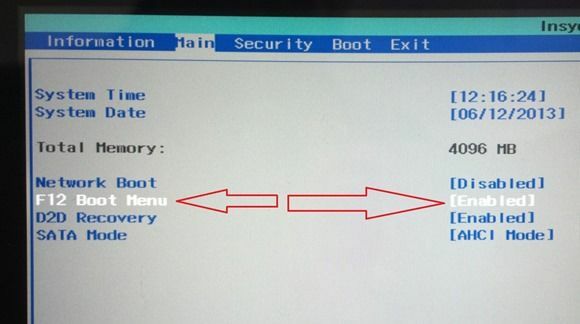 I had to enable the Boot Options menu in the Acer BIOS and then I was able to use F12 on boot and select the recovery drive. In addition, the noise is reduced, the ruggedness is increased (my son accidentally knocked the Acer V5 from a shelf, after the SSD upgrade and everything was fine) and in theory you’ll get little more battery life and a little less heat. Of course the main feature is that operations speeds are improved and that not only makes the process of using the V5 faster (very Ultrabook-like) but by getting things done more quickly, the system can idle more quickly and you get a battery life advantage. 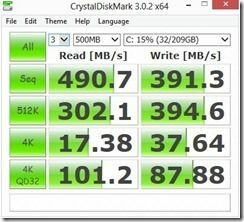 Acer Aspire V5-122P SSD upgrade video. Boot speed of the device wasn’t improved dramatically but the ‘time-to-settle’ on Windows a was improved. It’s that period of time after you’ve logged in when Windows does a lot of admin tasks in the background. SSD’s really help here. In editing videos we were expecting a good speed-up in editing operations but it wasn’t the case. PowerDirector 10 works well with an Intel-based Ultrabooks through a combination of cached HDD (or SSD) and Intel Quick Sync acceleration for rendering and video decode while working on the timeline. While the AMD platform used here has a certain amount of hardware acceleration, it isn’t as fast as an Ultrabook and although the file system is clearly faster, it’s not good enough to enable smooth video editing with Cyberlink PowerDirector 10. Cyberlink PowerDirector 10 start-up time. (First load after boot) 15 seconds. Subsequent start, 10 Seconds. Upgrading from HDD to SSD makes sense. Apart from those who want to carry aroung ALL their files most people will be served well by 120GB SSD. 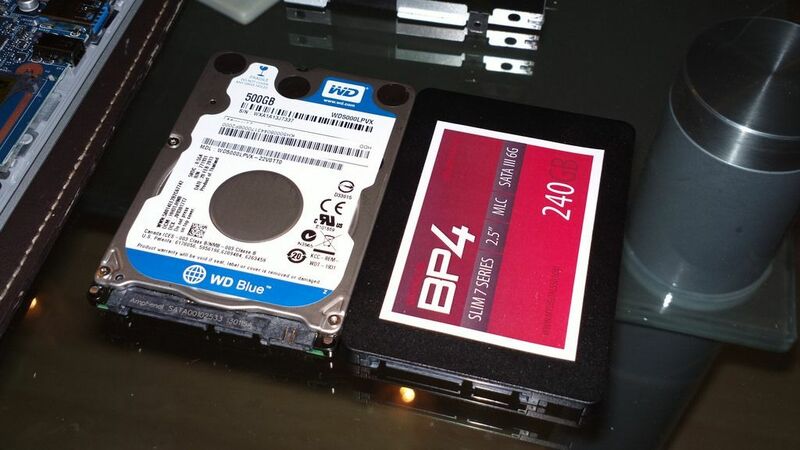 The 240GB MyDigitalSSD BP4 offers room for expansion (and laziness!) 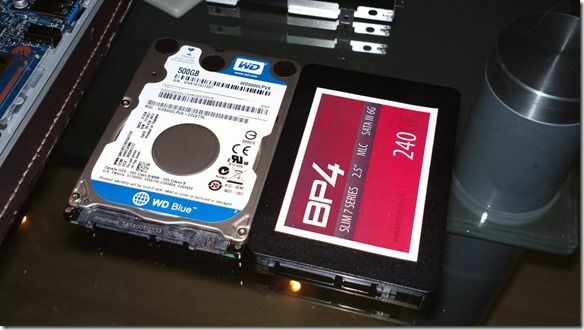 When upgrading an exisitng SSD based system there are also cases where there are benefits. As always, systems vary, OS builds vary and your results may vary but even taking variations into consideration we can easily recommend the 240GB SSD. The 120GB at $99 makes a great-value option and can bring your recent HDD-based budget system up to Ultrabook-like snapiness. 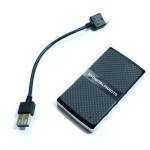 The MyDigitalSSD is available in the USA from MyDigitalDiscount. The 240GB version we used in the tests is currently $179.99. A 120GB version is available now for $99. Reposit are selling BP4 7mm drives in Holland (and likely to other European countries) and in Australia, check out Dmavo. 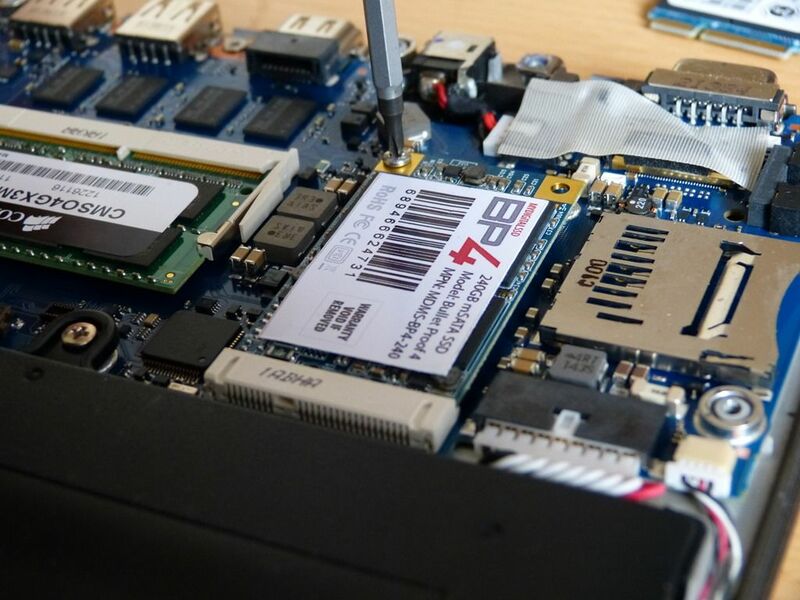 Thanks to MyDigitalSSD for sending the products for review. Thanks so much for a great review and video! 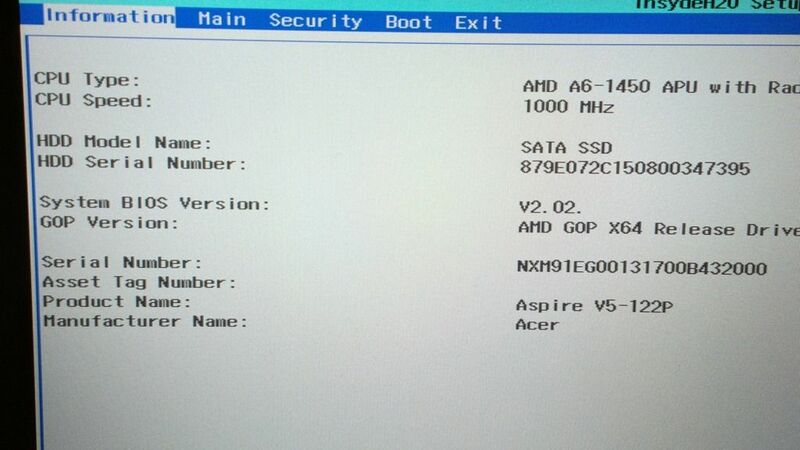 I’ve gone and put an SSD in my new Acer Aspire v5 122p-0643. Great improvement but I’m wondering why my fan is always on now (possibly may have forgot that it was before as well). 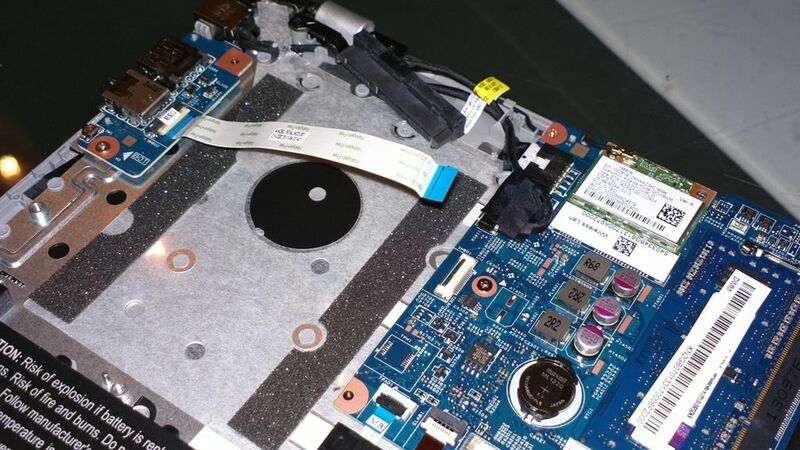 It doesn’t seem hot enough to require the fan all the time, and the fan isn’t exactly blowing at full speed, but it’s there. Do you think I’ve done something wrong? Knocked the thermometer wire? Any advice would be great, or even just the affirmation that low constant fan is ok. The V5 does has generally high fan levels, especially if ambient temperature is high. You should, however, be a leader to go into the power saving energy profile and if you’re using it lightly the fan should stay low. I doubt you affected the sensors while changing the drive. Hi steve, due to my past experiences with laptops I’ve decided to go with a protection plan on the new Acer Aspire V5-552G-X412 I purchased through New Egg. 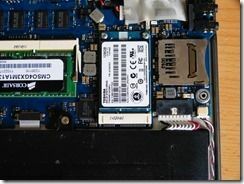 Will the upgrade to an SSD cause me any problems regarding either manufacturer or New egg warranty if I were to have complications with my laptop later on? 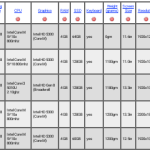 « MacBook Air Refreshed with Haswell, Boasts 9+ Hours of Battery Life. Available Now.